Same photo treated with RadLab Prettyizer and KK's Phoebe in Soft Light 35% Opacity. 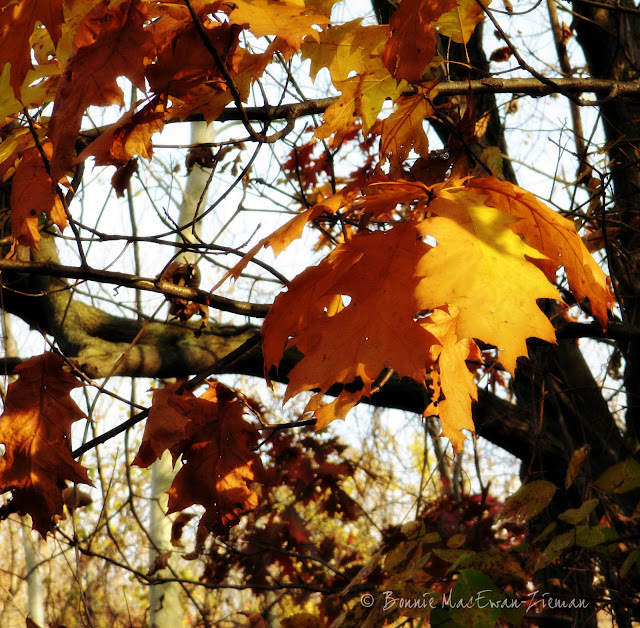 Sharing with Kim Klassen's Texture Tuesday. I hinted yesterday that there was another free texture on the way. It's called Smokin'! 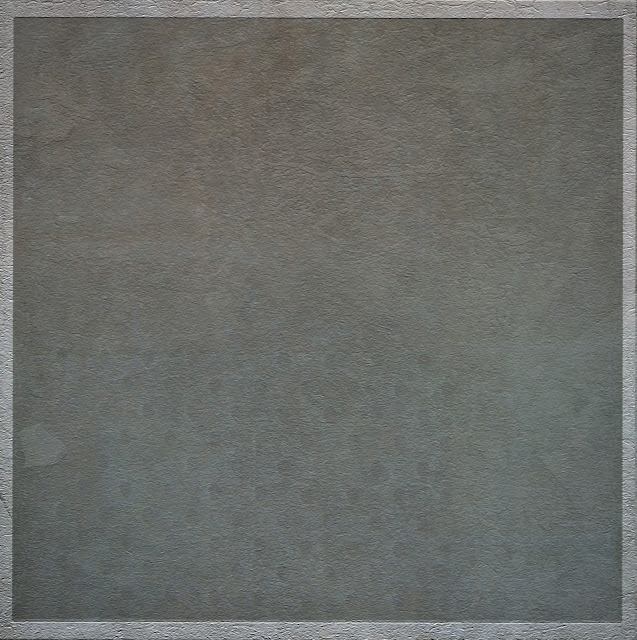 To download this free pdpa Smokin' texture, click HERE. Beautiful photo and your edit is lovely. It really brought out the color in the leaves. This looks like a fun texture... can't wait to play - thanks, Bonnie! Enjoyed our leaves... we don't have much color her in TX and being from New England it's the one thing I miss so I'm enjoying all the leaf posts! 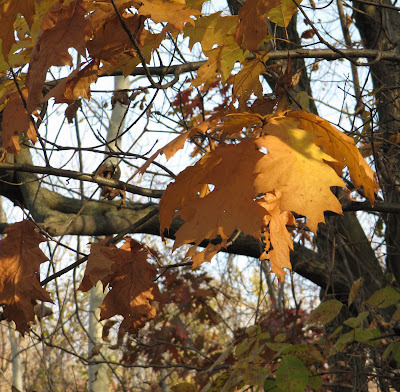 Wow...love the shot and especially how the texture really brought out the "Fall" colors. Beautiful. Love the image and the texture has brought out the lovely autumn colors. Great use of texture - and thanks so much for your freebie - between you and Kim I've developed a nice little stash of textures to play with! Wow, what amazing texture work! The leaves seem to glow with an internal light.